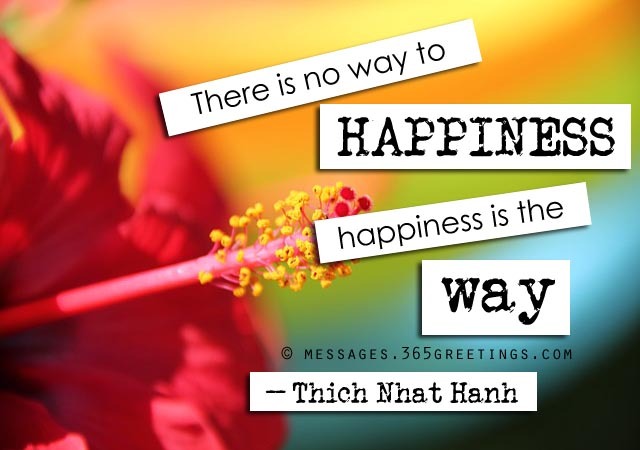 We always ask about the key in finding happiness. Everyone seems to be in pursuit of happiness. Of course, who wouldn’t like to be happy? But most of the time, we often overlook one important thing. 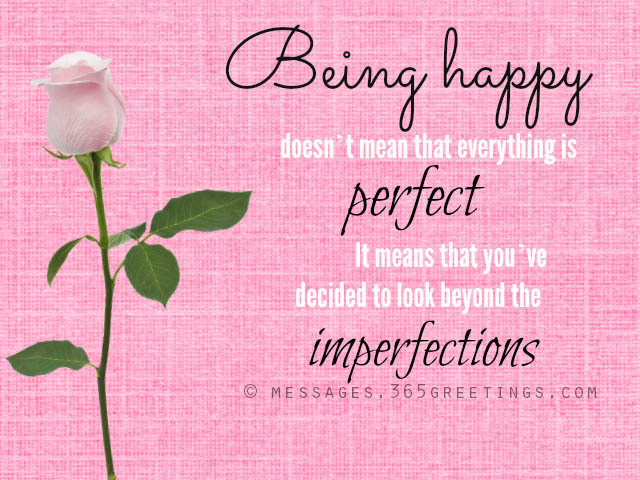 We often overlook happiness by looking beyond, but the truth is, happiness just lies within us. 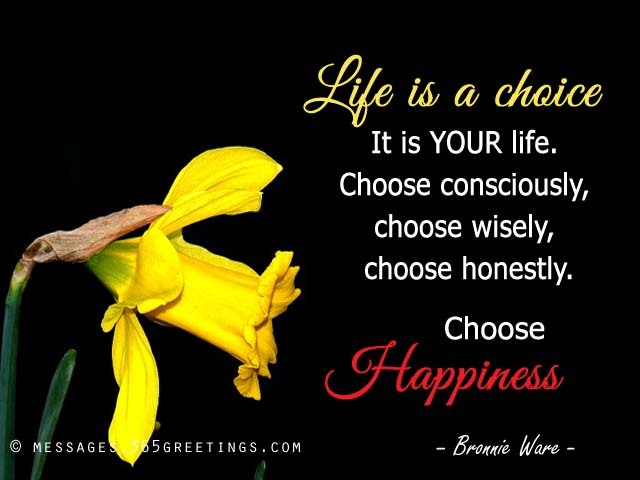 Happiness is our choice! We can be happy if we choose to be. If you allow pain and sorrow engulf you, you will never find happiness. 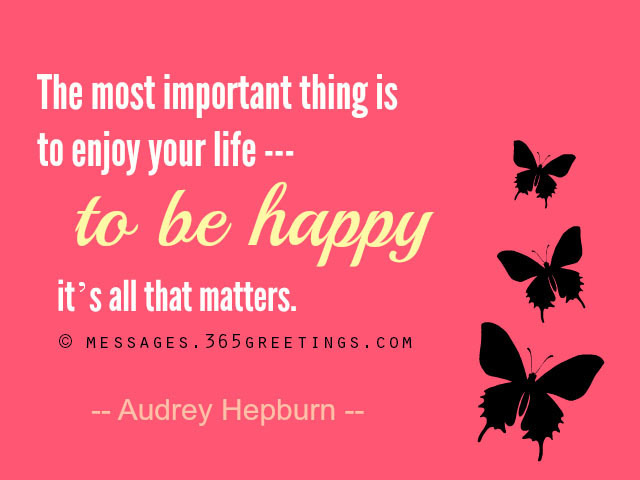 Be inspired with these wonderful collection of quotes about happiness, life and love. Learn a lesson and know how to find happiness within yourself. 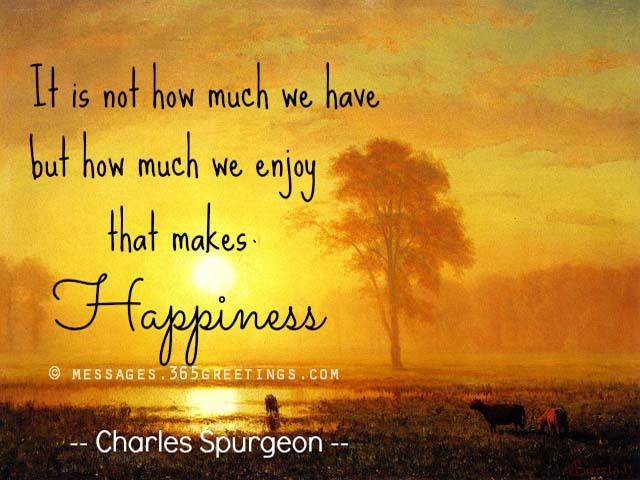 We also put some great quotes about happiness with pictures just for you. Perhaps, one of the best happiness quotes is the one that teaches us how to be happy just being ourselves. 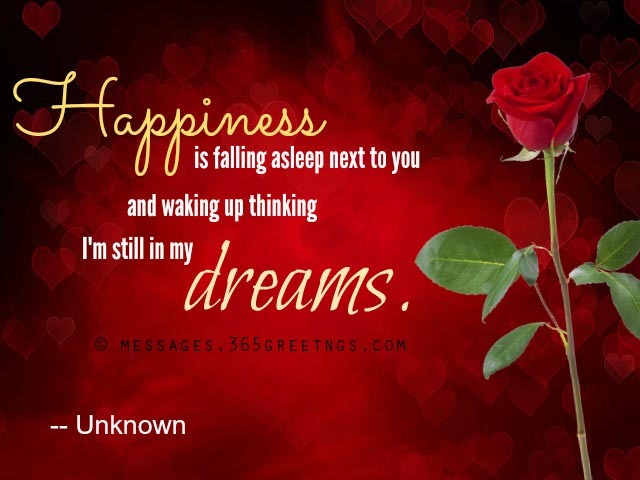 We often think that we can find happiness from other people – from a partner, from a guy, from a dream girl. 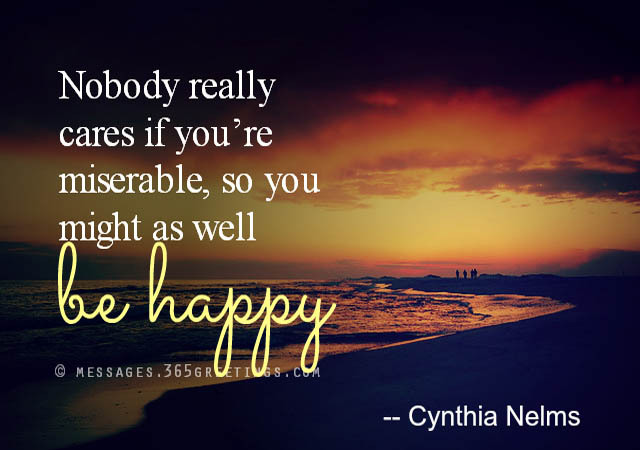 You will never be happy if you rely on other in making you happy. 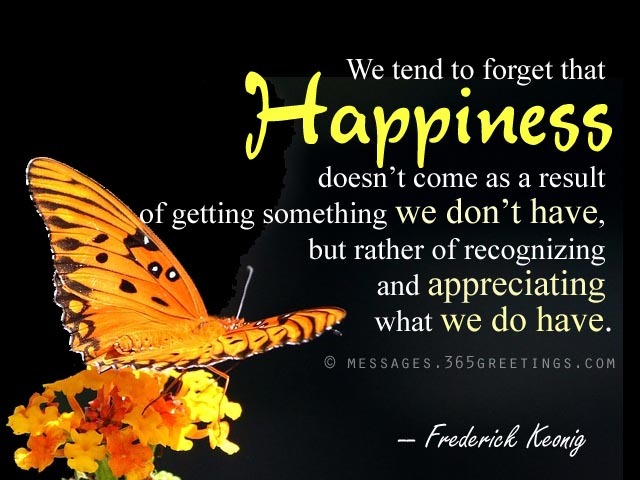 Here are some of the best quotes and sayings about happiness. Happiness is the feeling you’re feeling when you want to keep feeling it. 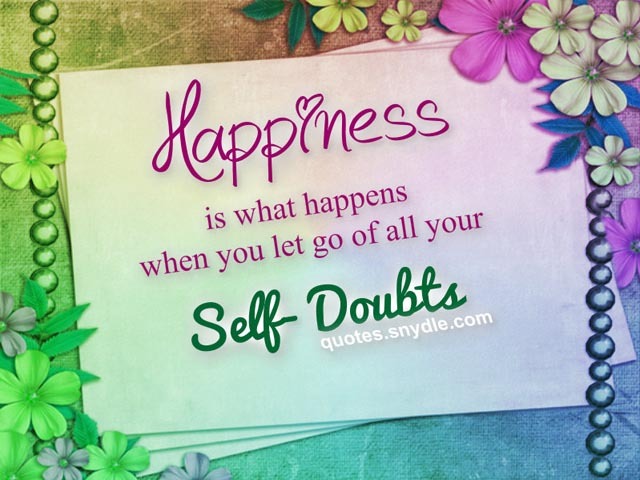 Happiness is what happens when you let go of all your self-doubts. 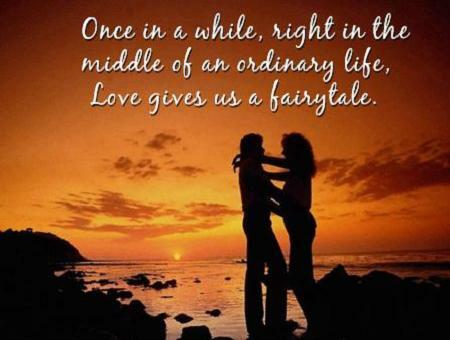 Loving you is my greatest pleasure, But getting your love in return is my most valuable treasure! Every time I think of you, I get the biggest smile on my face and you still don’t understand how much you mean to me. Where your pleasure is, there is your treasure: where your treasure, there your heart; where your heart, there your happiness. 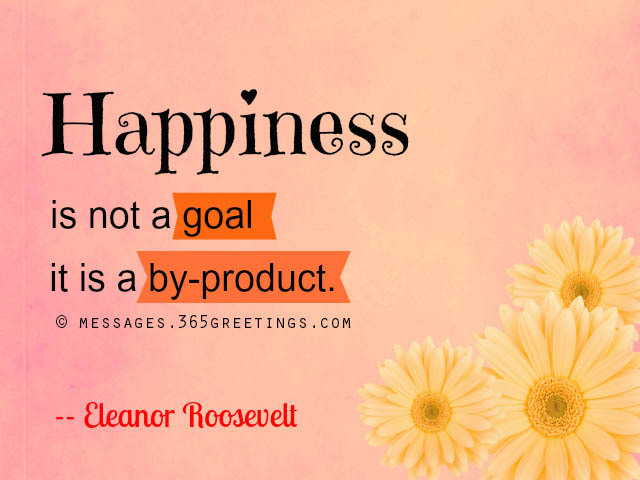 I’ve read and heard this line many times – I’m looking for happiness. 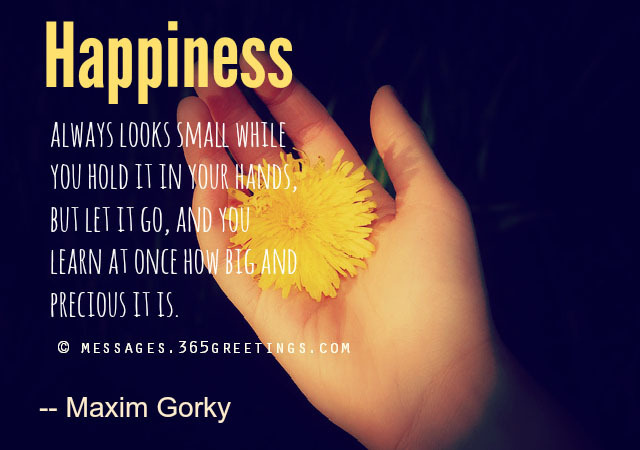 Many people didn’t know that happiness is just in the palm of their hands, within them. They thought that they can only find happiness if they found the right guy or girl for them that will make them happy. 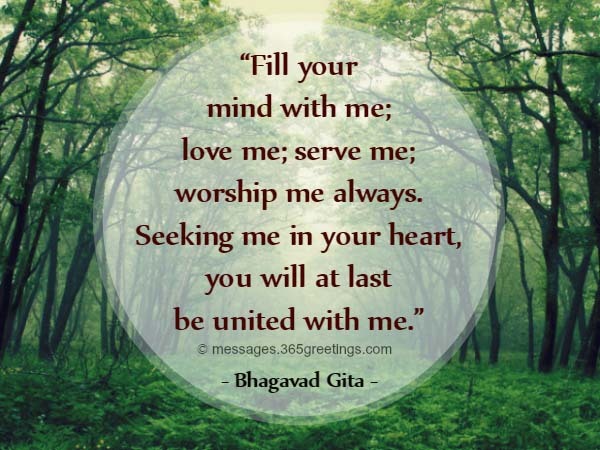 You have to find your own self before seeking happiness from others. 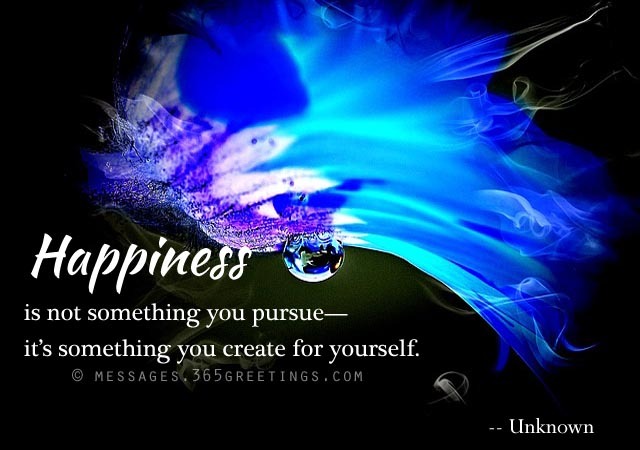 Happiness is not something you pursue—it’s something you create for yourself. The search for happiness is unlike any other search, for we search last in the likeliest places. 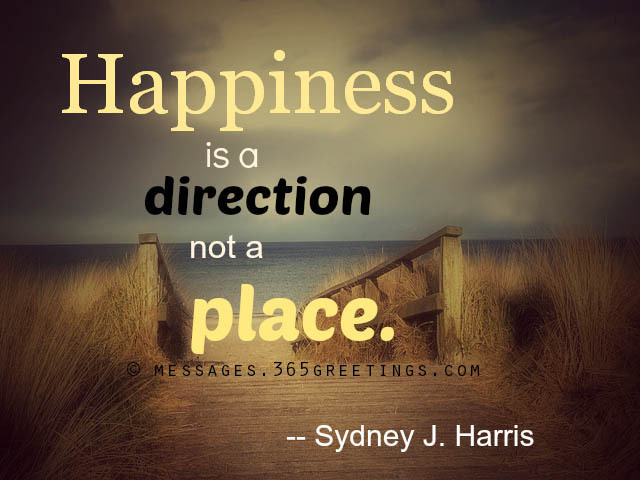 Happiness cannot be found in anywhere else unless you find it in yourself first. Give yourself the chance to be happy by opening yourself up to risks and changes—no one ever became fully happy by being stuck in the same place. Letting go of all doubts and regrets is always part of achieving happiness. 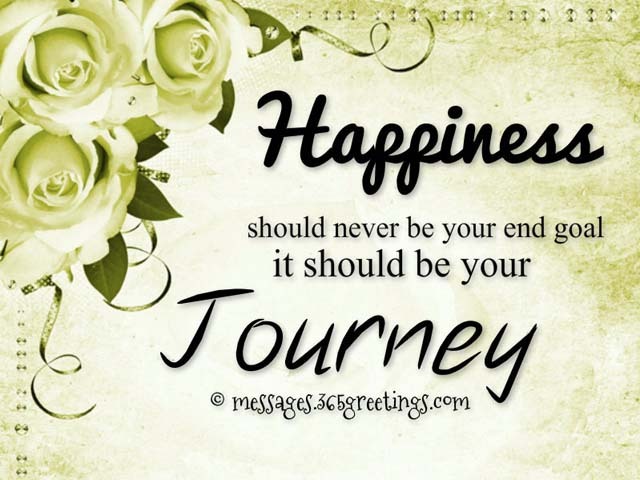 Happiness should never be your end goal—it should be your journey. The sky’s the limit for you if you are happy with whatever life brings you. The best revenge is happiness, because nothing drives people more crazy than seeing someone actually having a good life. Never let anyone steal your happiness, it was never theirs to take. 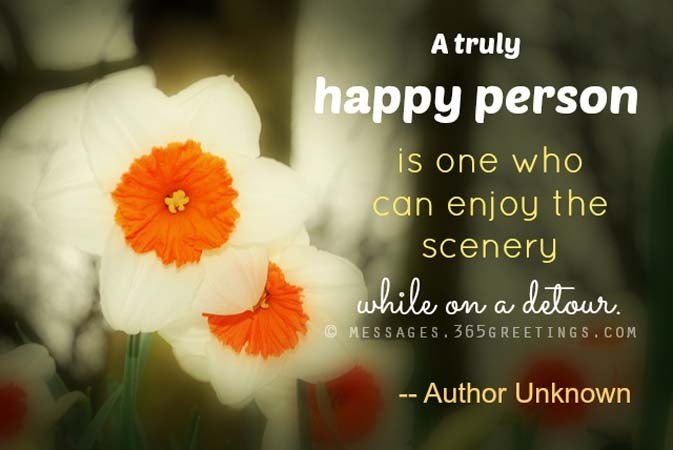 Happy people have two things in common. They know exactly what they want and they feel they’re moving toward getting it. That’s what makes life feel good: when it has direction, when you are heading straight for what you love. Love yourself and those around you and before you know it, happiness will overtake your whole being. Keep being positive even if you think everything is going wrong because if you let yourself drown in misery, you will never achieve true contentment in life. 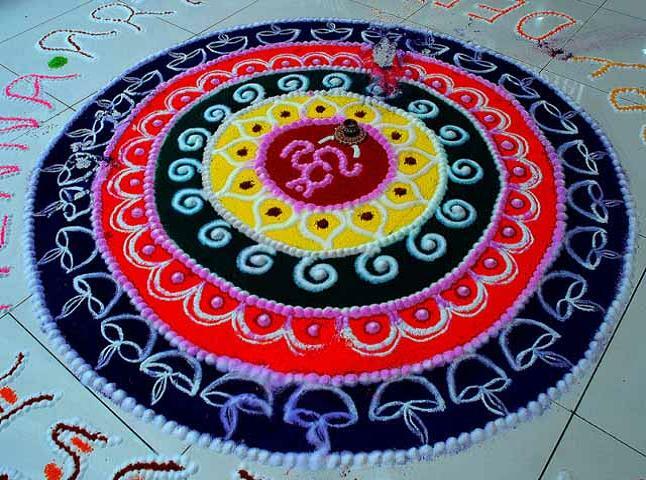 Happiness does not lie in material things because these things perish, while happiness can last you a lifetime. 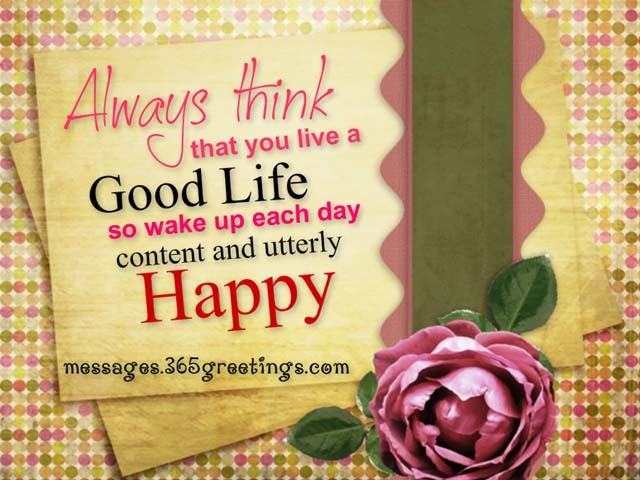 Always think that you live a good life so you wake up each day content and utterly happy. Block out people who poison your positive energy for they steal the happiness inside of you. Never let your happiness depend on what others think of you—rather let it depend on how you perceive yourself. Always be grateful for everything that comes your way and your soul will be overcome with gladness for the blessing of life. Happiness is always a wonderful feeling to have, especially when you are surrounded by people who love you. 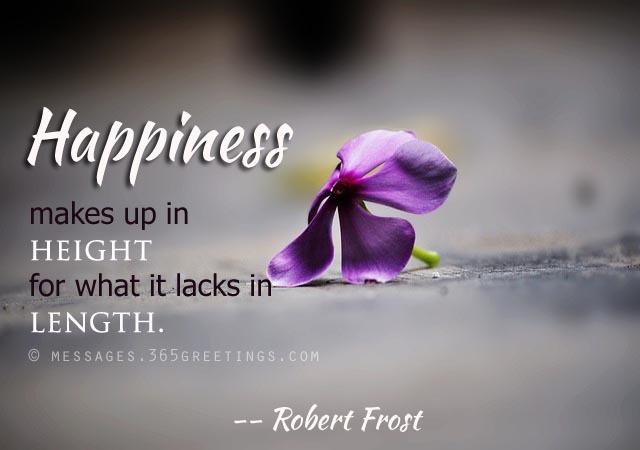 Remember to let go of all the thoughts that do not make you strong and happiness will most definitely follow your path.